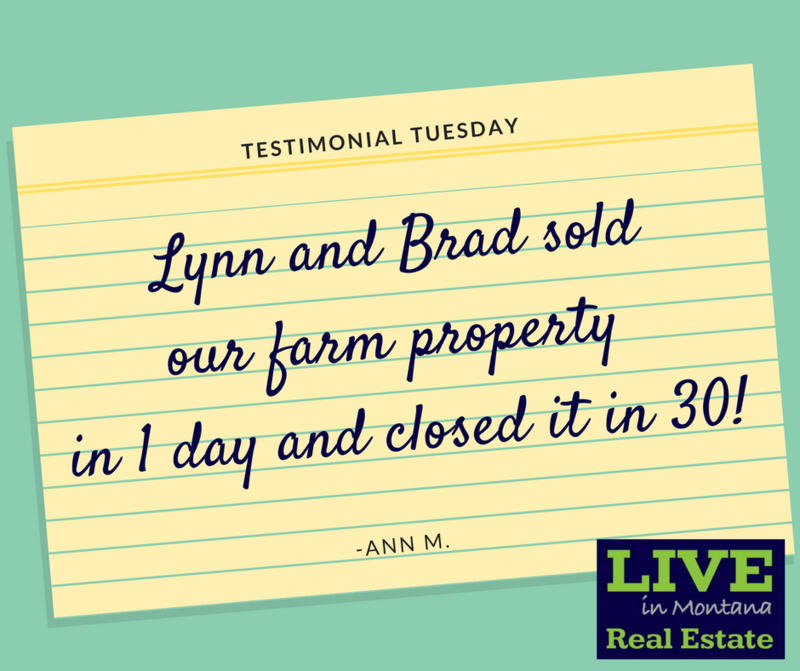 Do you plan to sell your Montana home or property this summer? If so, it's time to start thinking about your asking price. 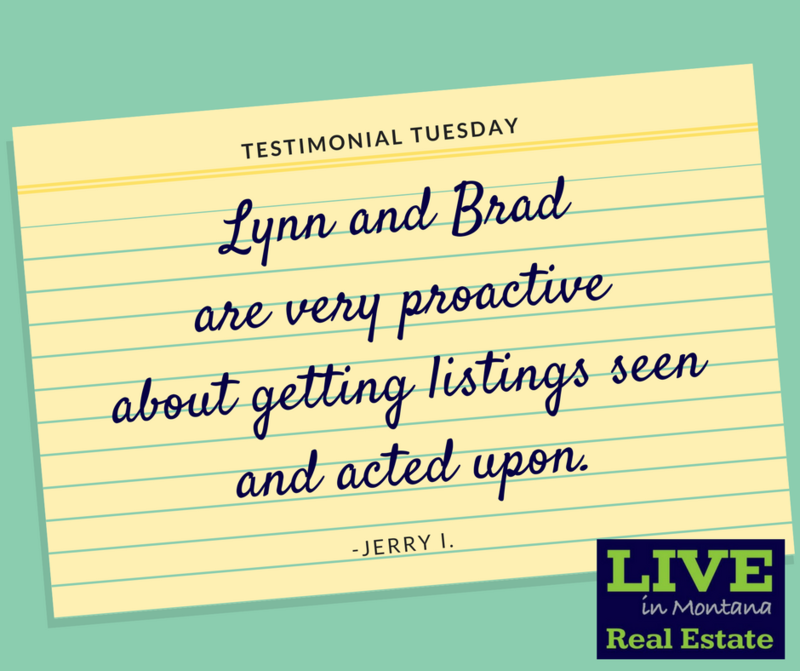 Better yet, you could work with an experienced Montana real estate agent to determine your list price. 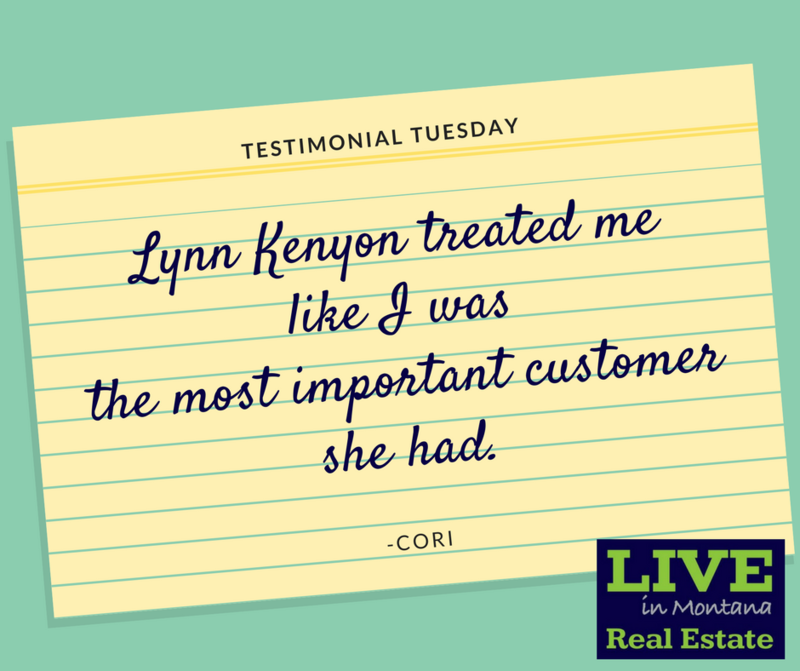 It is one of Live in MT Real Estate's specialties. 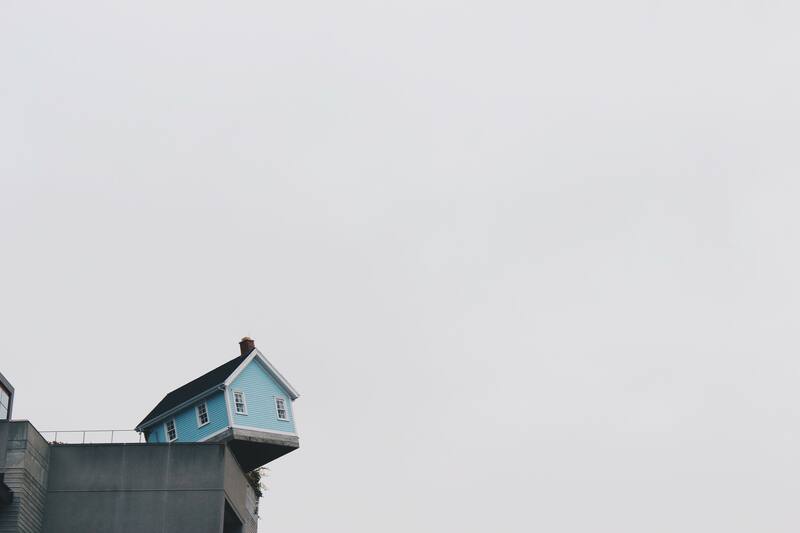 In this article, we'll look at the reasons why it's so important to price a home effectively, in order to get a quick sale. When selling a home in Montana, whether it is in Cascade, Craig, Augusta, Great Falls or another beautiful place, you can set the initial asking price in one of three ways. You can price it to sell quickly, eventually, or not at all. The first option is the one that appeals to most sellers, for obvious reasons. The primary goal when selling a home is (A) to get the highest possible price, and (B) to sell within the shortest time possible. 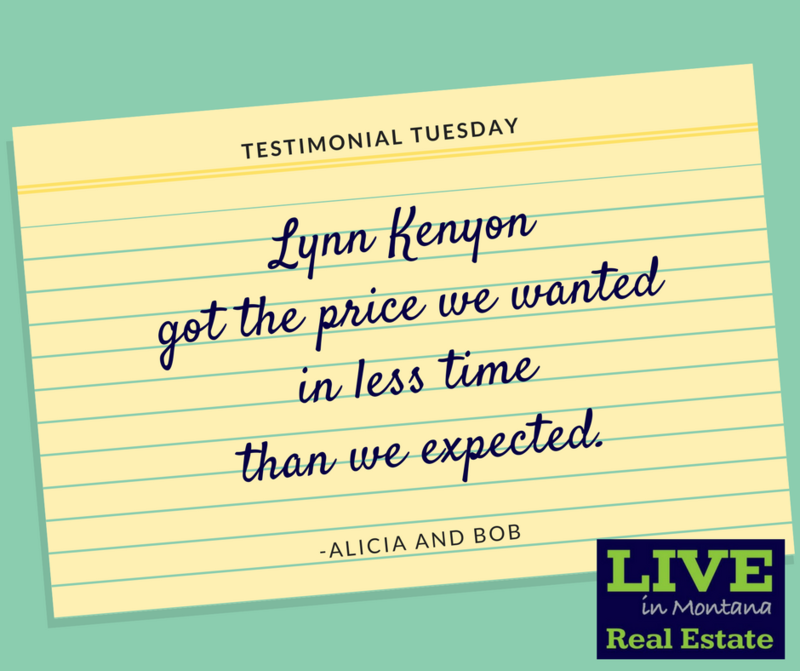 So let's talk about how you would price a home to sell it more quickly in a Montana real estate market. When selling a home, it can be helpful to change your mindset from "owner" to "seller." In reality, you're both of these things. You're the person who owns the home, and you're also the one who is selling it. 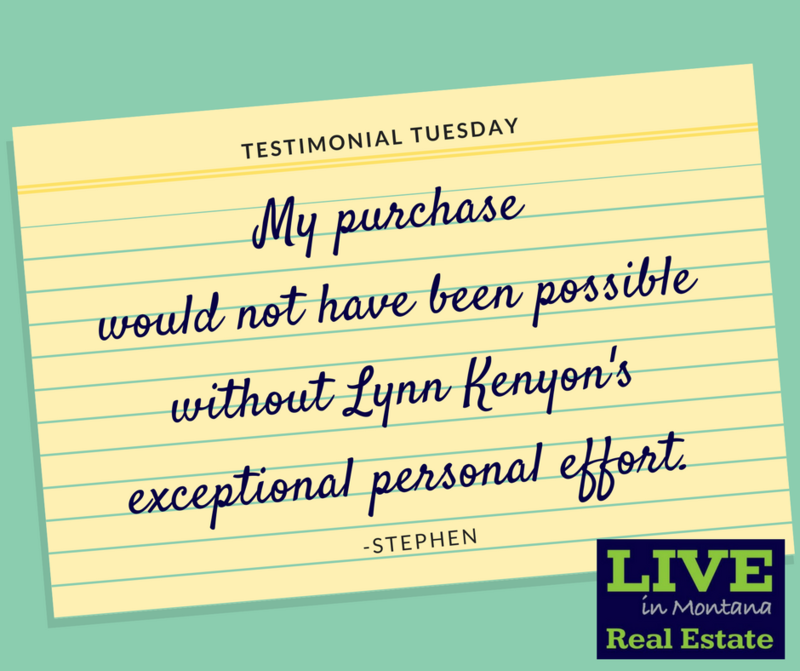 But you'll want to think more like a salesperson than a homeowner, especially when it comes to pricing your home for the Montana real estate market. Here's a short maxim to help you adopt a salesperson's mindset: "It's not personal. It's business." You can repeat this little mantra when determining your asking price, and when negotiating with buyers. The personal and emotional connection you have to your home does not translate into market value. Depending on when you first purchased your home, there's a good chance it has risen in value. That's because home prices across the country have generally risen over the last few years -- and they continue to do so in most cities, including Great Falls. So you'll want to have the property evaluated by a local real estate agent prior to setting your price. 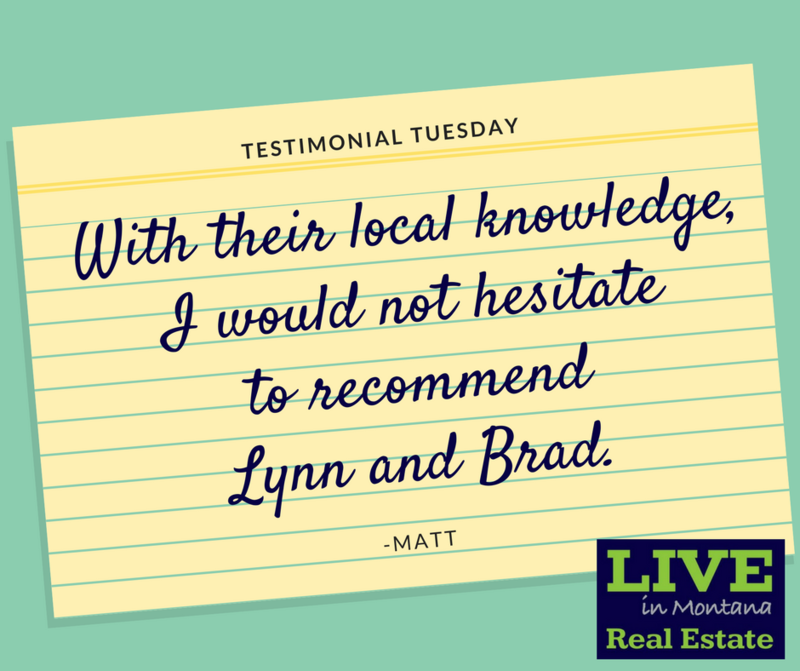 Your Live in MT Real Estate agent will review recent home sales in the area and other relevant data to figure out what your house might be worth in the current market. And speaking of the market, that is what determines how much your home is worth. The primary market forces of supply and demand dictate how much a seller can charge for an asset (in this case, a house). So it's important to analyze the broader real estate market -- and not just the house itself -- when deciding on your initial asking price. 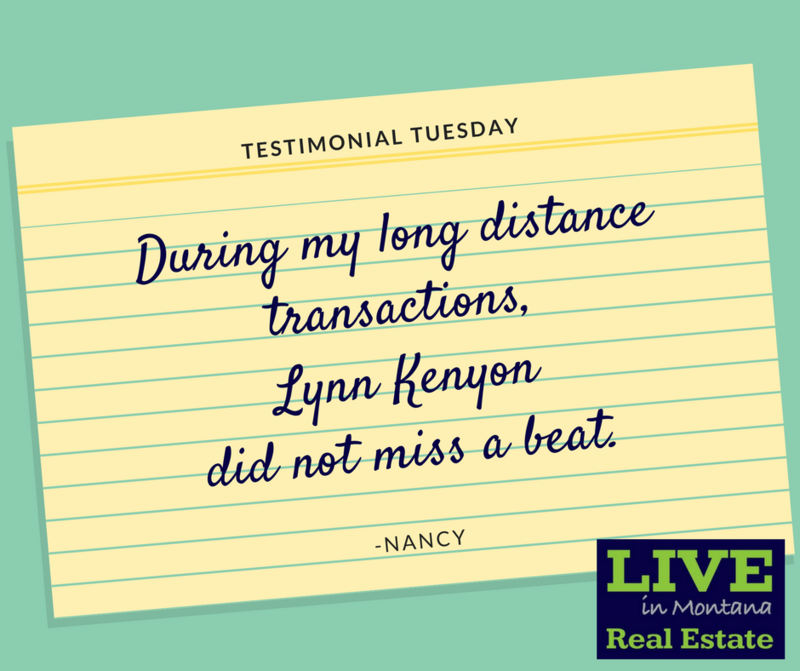 This is another area where an experienced agent, like Lynn Kenyon and her team, can guide you. Setting the list price too high is a common mistake among sellers, particularly those who go it alone without an agent's help. We live in the Information Age. 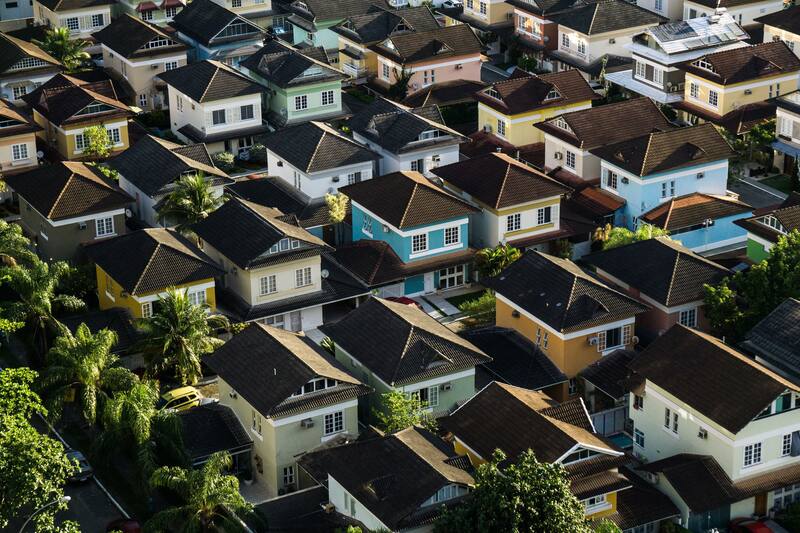 Thanks to the internet, home buyers are more price-savvy than ever before. Most buyers conduct a lot of research before entering the real estate market. So it's important that you establish a realistic asking price based on (A) recent sales activity and (B) the unique features of your home. Pricing is one of the "Three P's" of a solid home-selling strategy. The other two P's are preparation and promotion. If you want to sell a house quickly and for top dollar, you must prepare it for the market, price it wisely, and promote it widely. Have questions? Please contact me if you have questions about selling your home, or if you'd like a market analysis to help determine a good price. This is one of my specialties. 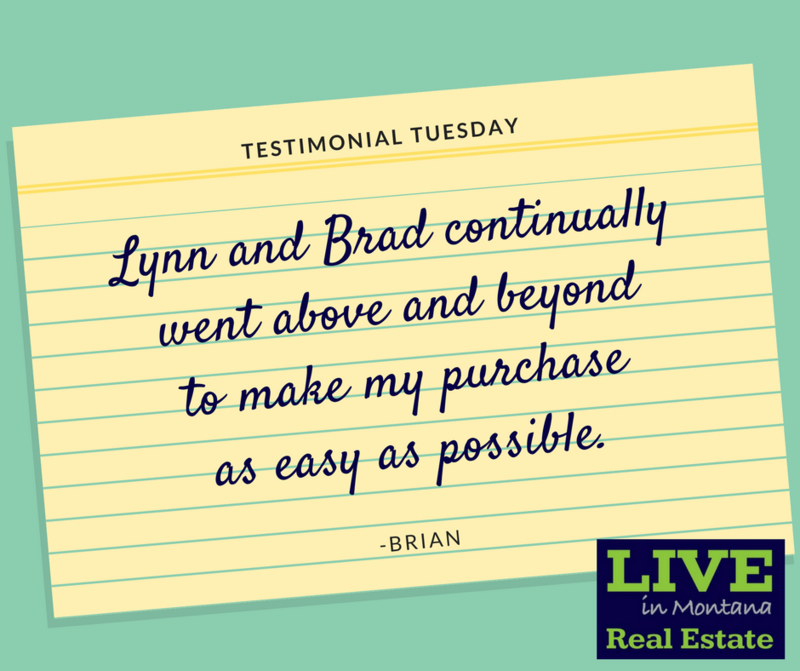 I can help you avoid common pitfalls and support your price with current sales data.